Digital Revolutions is proud to release another high-resolution abstract background for your downloading pleasure. 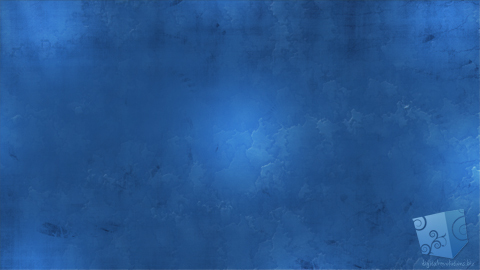 Feel free to use this Cool Blue background for whatever you like; a wallpaper, a myspace background, slide design… the possibilities are limitless. Download today for free and enjoy! Is there any way I could get a high Resolution copy of the Cool Blue Abstract Background. I absolutely love it & want to use it on actual wall paper. 90′ x 240′ (7.5×20 feet). I’m using photo shop to increase the pixilation & size, however I just can’t get the resolution high enough to be at print quality. David Haynes: Hi David; unfortunately, the version you see here is the highest resolution available.